COMPARE THESE ACRES TO OTHERS FOR SALE. 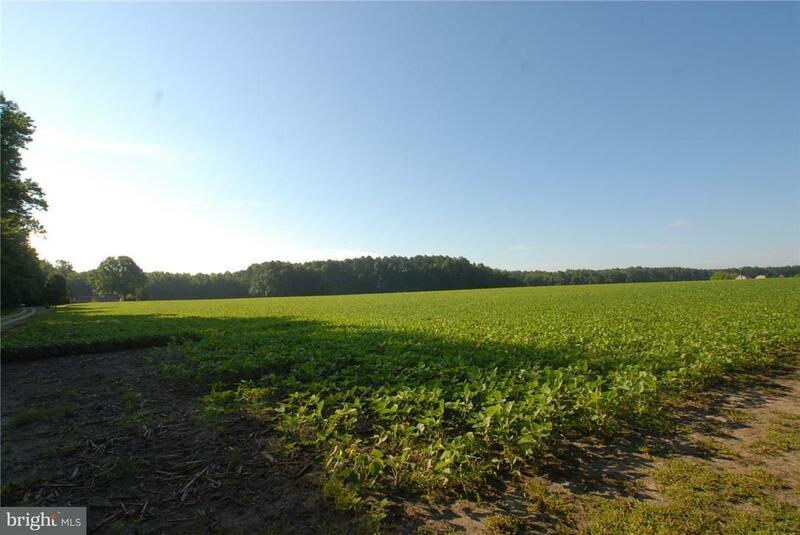 $14,843 AN ACRE FOR 32 ACRES. 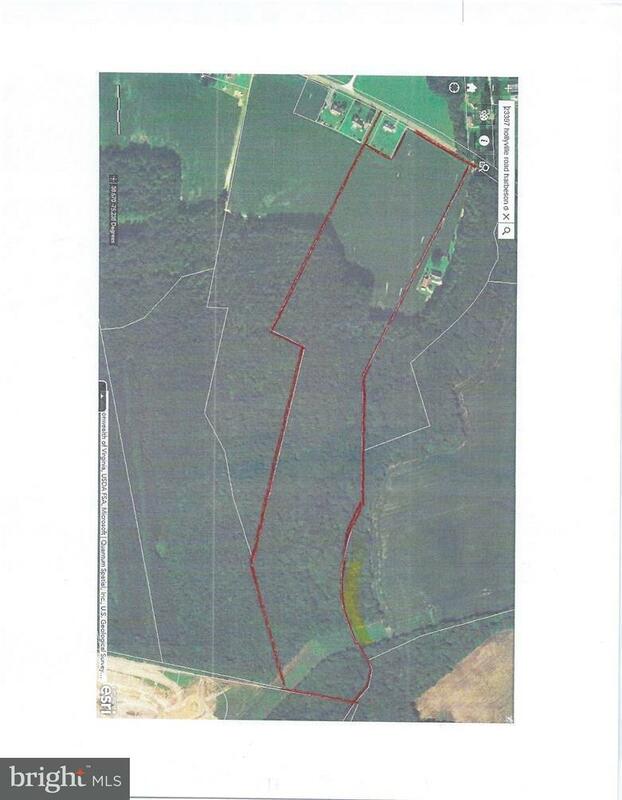 Outstanding acreage ,446' frontage on Hollyville rd, Great for hunting, selling prime timber, or building lots. The county has stated there is a stream in the back wooded area that is considered wet lands ,10 acres.. Owners are willing to pay 2/3 of the cost for a new survey, buyer paying 1/3. 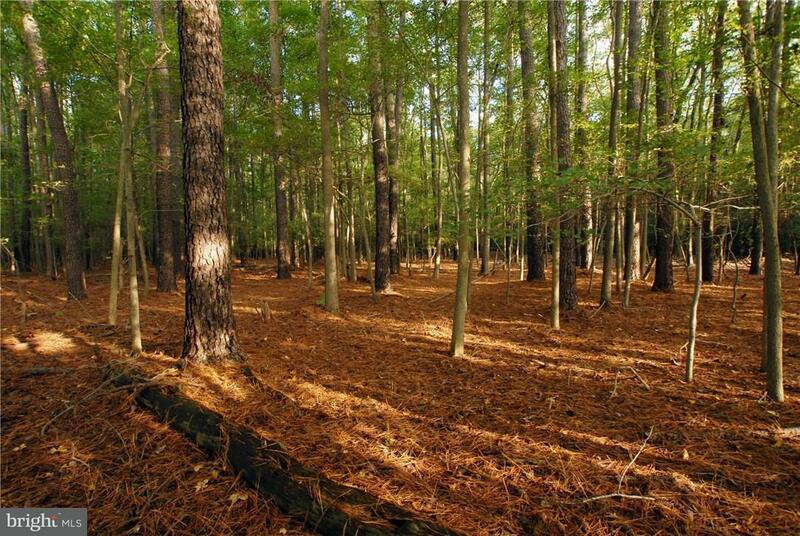 Photos show some of the wooded area. 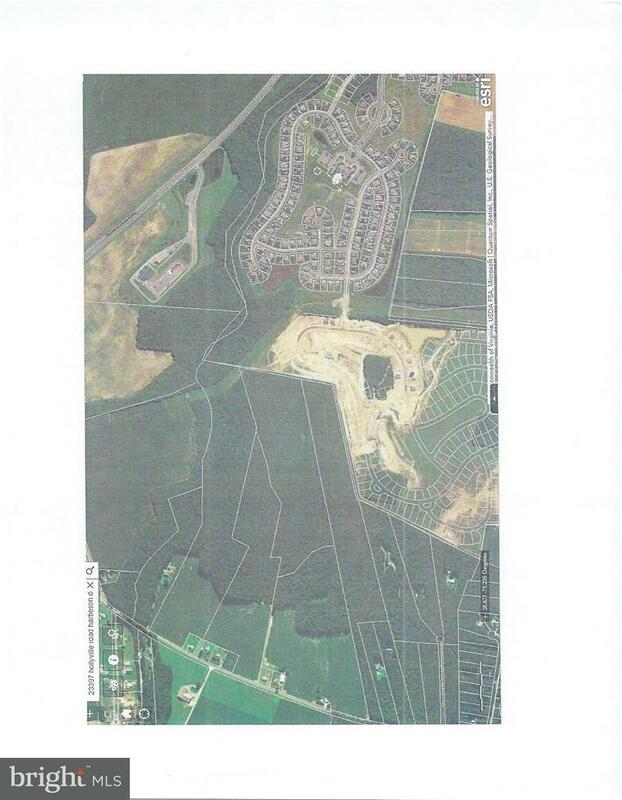 Property next to this is 29.61 acres and may be purchased after sale of 42 acre parcel . Build your home , sell lots on the road ,horses welcome. Find a partner and build a business. Buyers are Motivated.